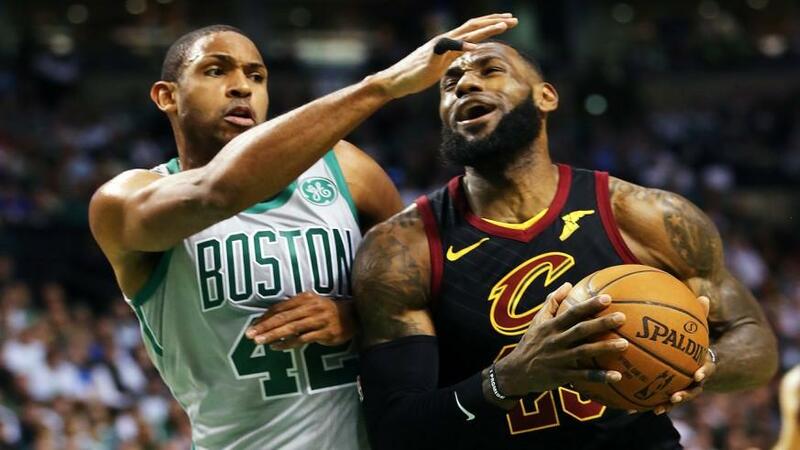 Watch: Would Celtics decimate their roster for LeBron James? First it was Antoine Walker, and we all shook our heads and laughed a bit. Then it was Stephen A. Smith with some supposedly solid intel...and we all shook our heads and laughed some more. And we should, even if such a deal might be technically possible, and potentially even helpful to the Boston Celtics' short-term title aspirations. But, the Celtics don't just have short-term title aspirations to consider, and they might not need Bronny's help, either - and I'm not alone in this way of thinking. For Yahoo Sports' Chris Mannix, Boston is already on the cusp of a trip to the finals, and might just be able to hang on to both short and long-term title windows staying open. Watch the video below to hear what has to say on this most divisive of topics currently circulating in the Celtics media sphere.